Windows XP just isn’t secure anymore! If the expense of the new Windows operating systems is too great, here’s an easy and painless way to get a completely free Linux, keep your old Windows XP installation, and start surfing securely. There are a lot of great features of Linux, and security is one of the best. Viruses on desktop versions of Linux are uncommon—in fact most Linux users simply laugh at the idea of viruses. Today we’ll cover what might be the easiest installation of Linux ever—one that doesn’t even require booting from a CD to install. Keep reading to see how you can upgrade your computer, keep your Windows XP installation, and test drive Linux for a more secure computing experience. Can’t I Just Keep My Windows XP? As we discussed in last week’s flame war security article on Windows XP, it’s time to give old XP its gold watch and put it out to pasture. We talked about moving on for a lot of different reasons, most important among them security; Microsoft is beginning to phase out support for the now 10+ year old operating system, and is dedicating as little of its resources as possible to fix malware and security issues. Some HTG readers were not thrilled about the idea of giving up their beloved XP operating system, citing older hardware and the high cost of Windows 7 as reasons for not flipping to a more modern OS. However, there are ways to improve your browsing experience and not pay for an expensive new version of Windows—and the simplest way may be Linux. Linux is a free and open source operating system that will run on lots and lots of different hardware, including most machines that Windows XP will run on. It won’t run Windows programs without virtual machines (or some mucking around in WINE) so Windows viruses won’t affect it in the slightest. Most distros of Linux have free firewall software, and are easily updated with free patches for security. And when a new version of your distro comes out, there’s no cost to upgrade either. You can also expect loads of free software to replace the majority of what you might have been paying for on Windows. But since most of it is done by hobbyists, open source groups, and small software companies, many of the most popular programs (Microsoft Office or Adobe Photoshop, for example) don’t have native Linux versions. However, free versions of programs, like Libre Office and GIMP, can fill their role well, if not perfectly. In addition to this, many distros have taken great strides to be more user friendly than past ones, so you can expect a better experience than you could have even a few short years ago. While it’s not Windows, it is secure, free, and a great way to browse and enjoy the internet virtually trouble free. Not to mention, a great way to learn more about how your computer works! 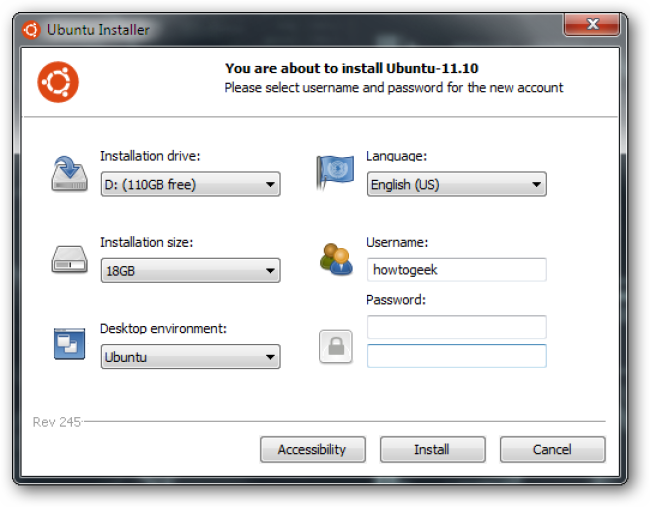 Let’s check out how to get started on our painless Linux experience. 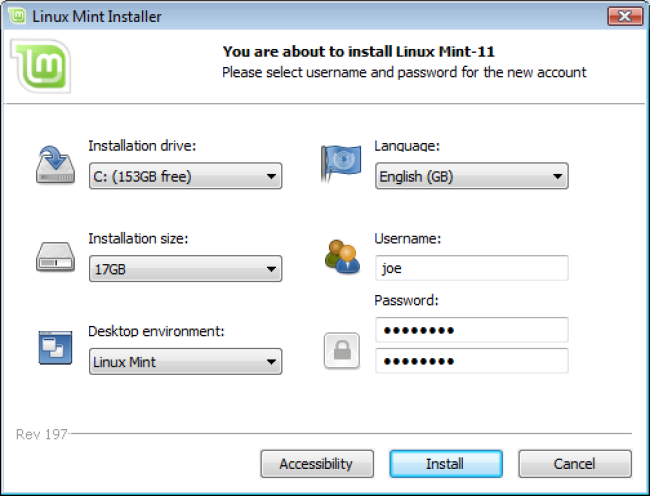 Can I Try Linux Before I Install It? Absolutely! One of the best tools of the past several years are the Live CD or Live DVD environments—entire operating systems that run without being installed to your hard disk, directly from a CD or DVD in your optical drive. These are great ways to surf the internet and tool around on a computer in a completely sandboxed environment, without the risk of damaging anything on the system. Most distros will come with a Live CD, DVD, or USB flash drive version appropriate for the user that wants to try it out before committing to an installation. 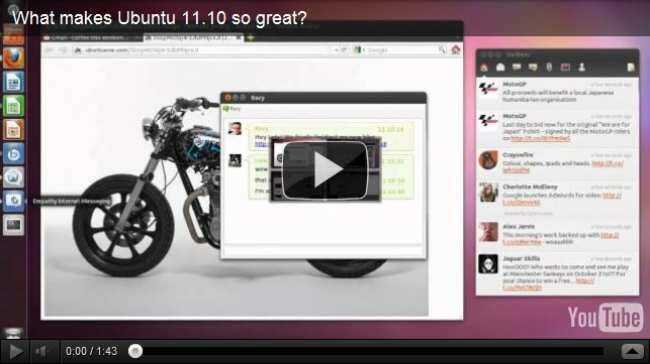 Two of our favorites here at HTG are Ubuntu and Linux Mint, both of which give some of the best user experiences in Linux computing. Simply download a Live CD or Live DVD, burn it to a disc, and boot your machine from your optical (CD or DVD) drive. We’ll mostly be talking about these two distros today, although we encourage Linux geeks to leave comments and friendly suggestions for their favorite distros to share with all of the readers we hope will be giving up XP. How Do I Get Linux on My Computer? 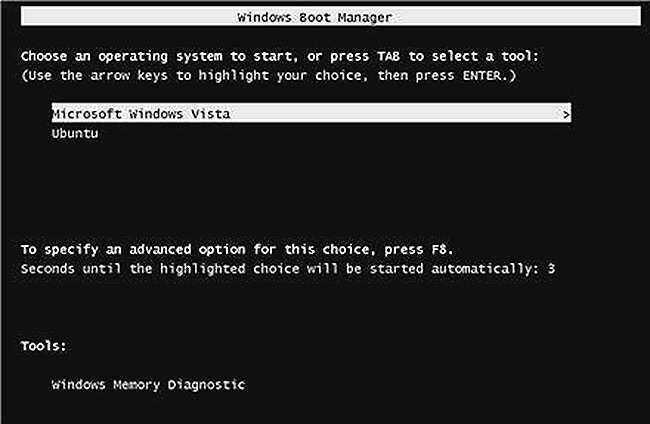 If you’ve either tried out Linux or simply want to dive right in with an install, the most painless way to get started with dual booting Linux is the Windows installer WUBI. 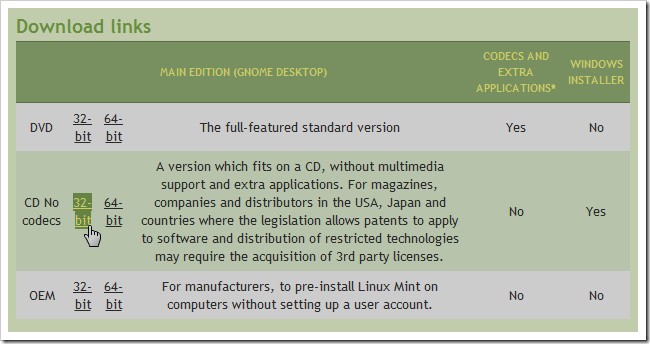 Linux Mint has a similar program (based directly off of the source for WUBI) called Mint4Win. Let’s take a brief look at how easy it is to get Linux on a Windows machine and start surfing the internet more securely. 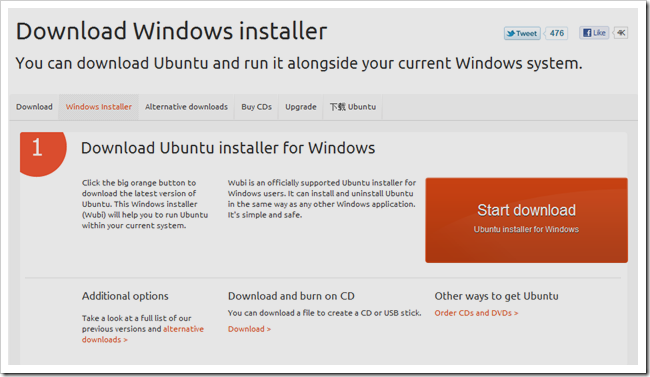 Point your browser to wubi-installer.org to download the officially supported Windows application that will install Ubuntu on your Windows 7, Vista, or XP machine. Download the application, run it in Windows, and keep your internet connection open. WUBI handles all of the rest of the installation once you tell it where to install, how much space to give Linux on your hard drive to use, and various other settings, like which desktop environment to use. 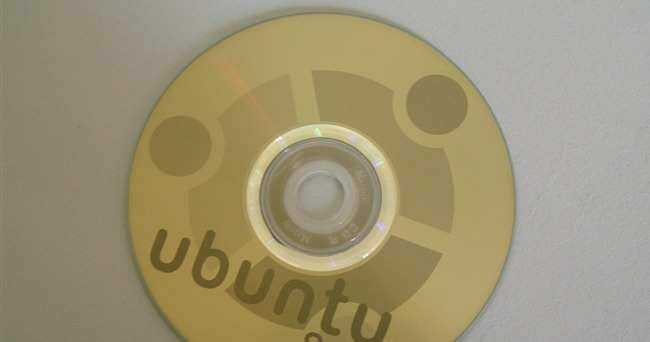 Ubuntu will work fine for most everybody, although Kubuntu may be more friendly for Windows users and Xubuntu is a good environment for readers with older, more underpowered computers. That’s pretty much it—it’s painless and doesn’t involve repartitioning drives or formatting and losing any of your Windows data. WUBI creates a disk image file on one of your drives and essentially handles everything! You can reboot and flip back to Windows XP at any time if you need it for any programs you just can’t seem to find for Linux. Since it’s based on the same software, you can expect a very similar experience to WUBI, except for downloading the ISO, burning it to a CD, and running the Windows installer from that disc. Start Using Your Shiny New and More Secure OS! When installation is done (it can take an hour, maybe longer) you’ll be ready to reboot and use your new operating system. There’s tons of documentation on Ubuntu, and lots of community support for newbies, not only on How to Geek, but also on loads of other places on the internet. If you run into problems installing Linux with WUBI, there’s also great coverage of how to troubleshoot that installation, as well. 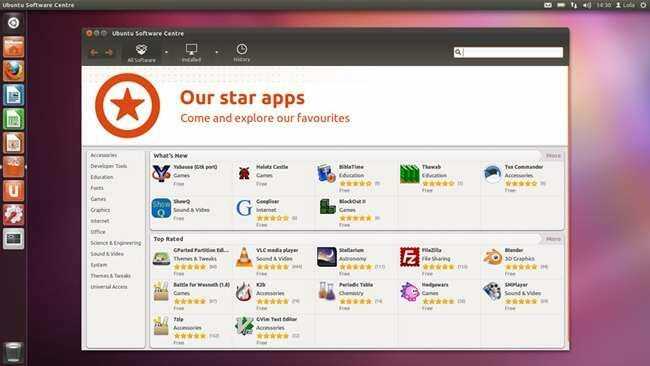 Have fun exploring a new OS and getting into the world of free and open source software! Linux is a great way to learn more about computers and how they work, and also a great way to at least browse the internet without using your old, tired, and insecure Windows XP installation. Fans of Linux, share your experience—help convert Windows XP users with your suggestions, favorite distros for Windows users, and your open source computing experience. Image Credits: Never Underestimate Linux by Eric Adeleye, available under Creative Commons. Lightscribed CD by martinlaas, available under Creative Commons. Some screenshots taken from various linked knowledge bases for Linux Mint and WUBI, assumed fair use.